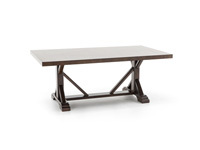 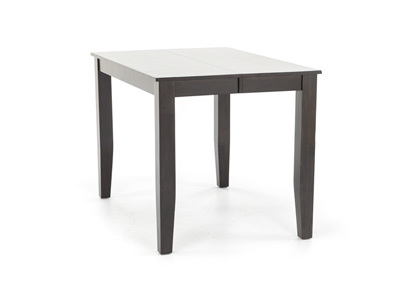 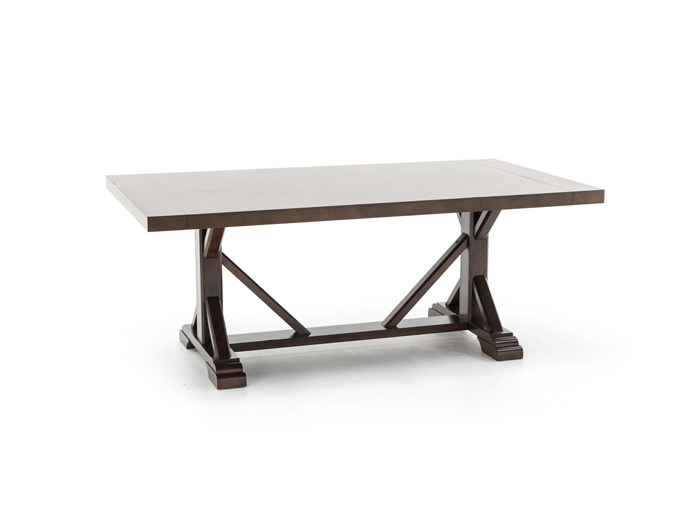 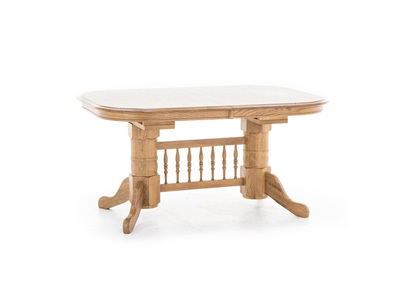 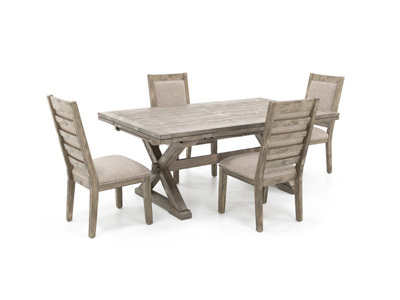 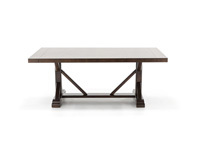 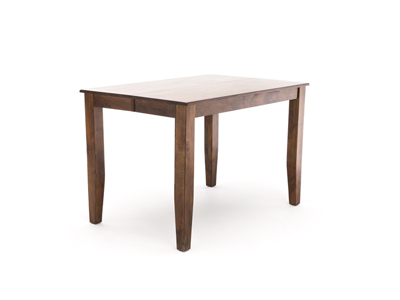 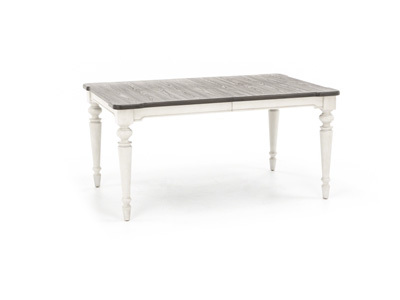 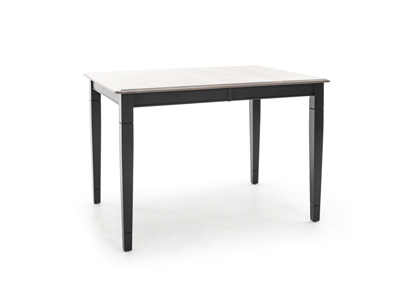 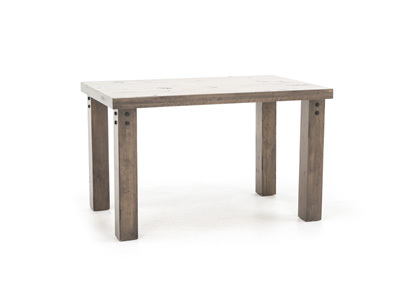 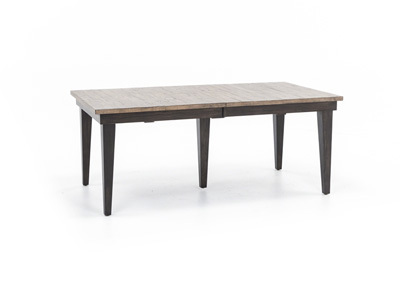 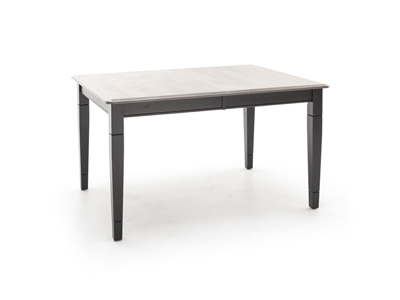 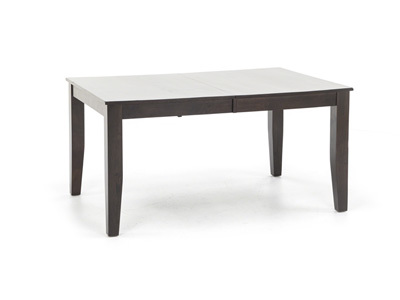 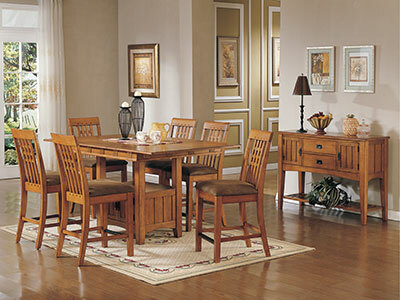 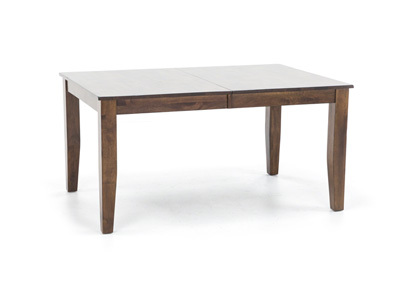 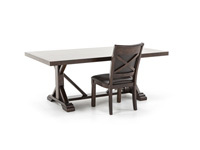 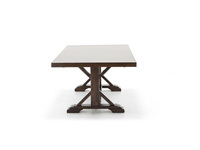 This casual table features a large trestle base and beautiful table top with a cherry finish for a casual, yet stylish dining room. 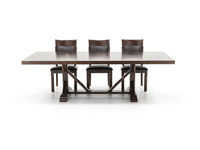 Two 12" leaves can easily accommodate extra seating for hosting guests. 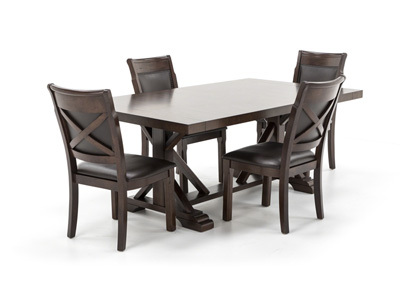 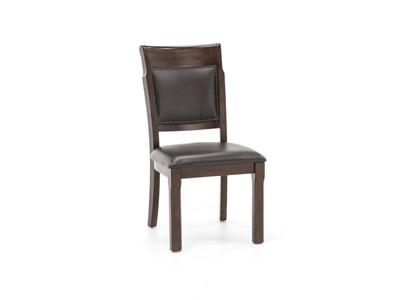 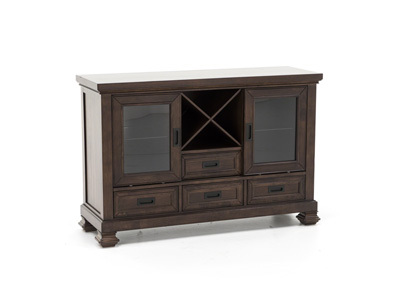 Pair with matching chairs for the complete set!